It’s impossible to enjoy authentic Indian cuisine, especially authentic curries, without partaking in the jwala pepper. 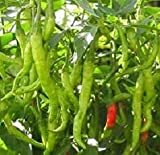 Also known as the Indian finger hot pepper, the jwala is the most popular hot pepper in India, and as such it’s used in all sorts of spicy foods, both as a fresh chili as well as dried. This chili provides a very eatable medium heat to meals. 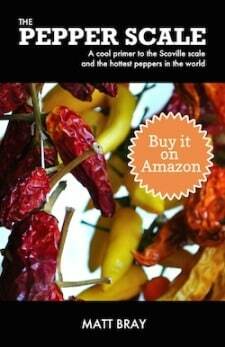 How hot are jwala peppers? The term “jwala” in Sanskrit means “an intense flame”, and the chili does have a decent kick to fit the name. At 20,000 to 30,000 Scoville heat units, jwala are somewhere in-between a spicier serrano and a mild cayenne in overall heat. 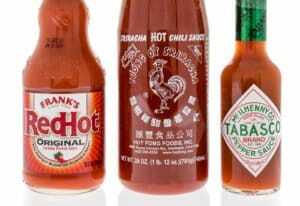 Though some varieties can be hotter. When compared to our jalapeño reference point, jwala peppers are between three and twelve times spicier than a jalapeño pepper. It’s a solid medium heat, at the upper end of “eatable” for those only moderately inclined to spicy foods. What do these chilies look like? 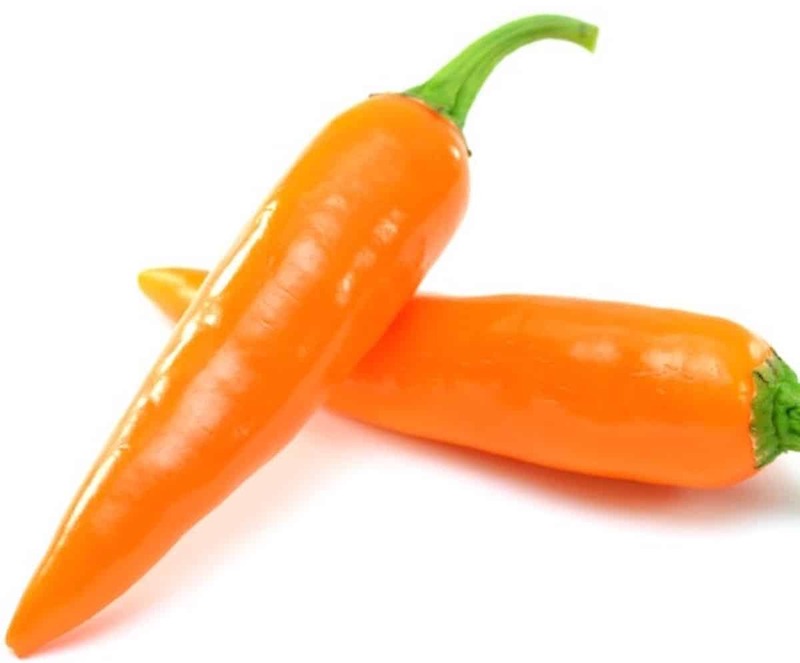 There’s a reason the jwala are also called “finger hot peppers” – they resemble thin, curved fingers. 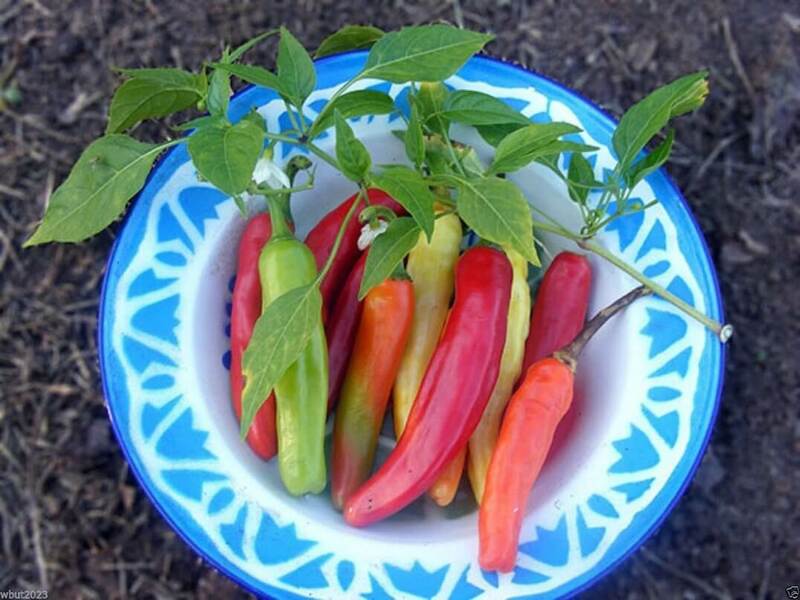 The chili grows approximately four inches long (again like a finger), thin with a tapered curve. The skin of the chili is slightly wrinkled. 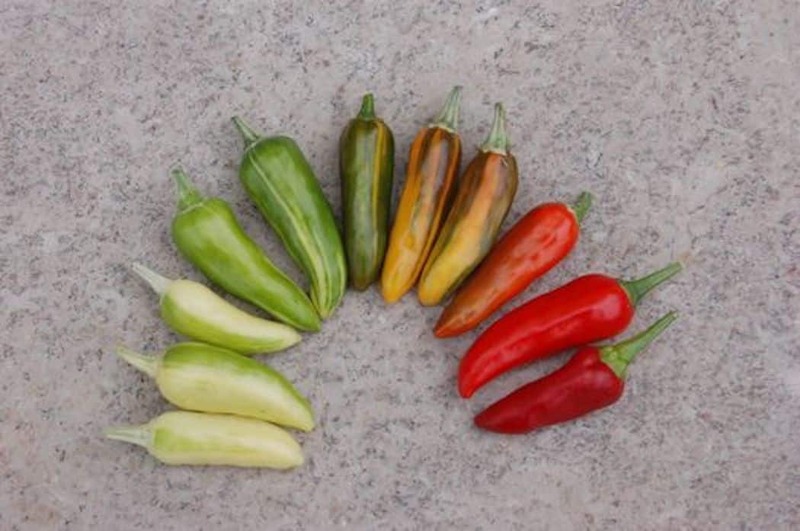 It follows the typical maturation color pattern that most chilies share, from green to orange to red and gaining spiciness in the process. The jwala plant itself is very prolific, providing dozens of these chilies at varying levels of maturation. What do jwala peppers taste like? 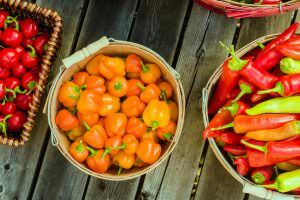 There’s a surprising amount of flavor to these chilies – a lightly fruity taste, quite like apple. If you’re looking for something cayenne-like in shape and heat with a little more fruity, nuanced flavor, it’s an excellent option. How can you use this chili? Fresh or roasted, this is a staple pepper in Indian cuisines, especially in curries. If you want authentic Indian food, be sure to pick up some of these peppers. 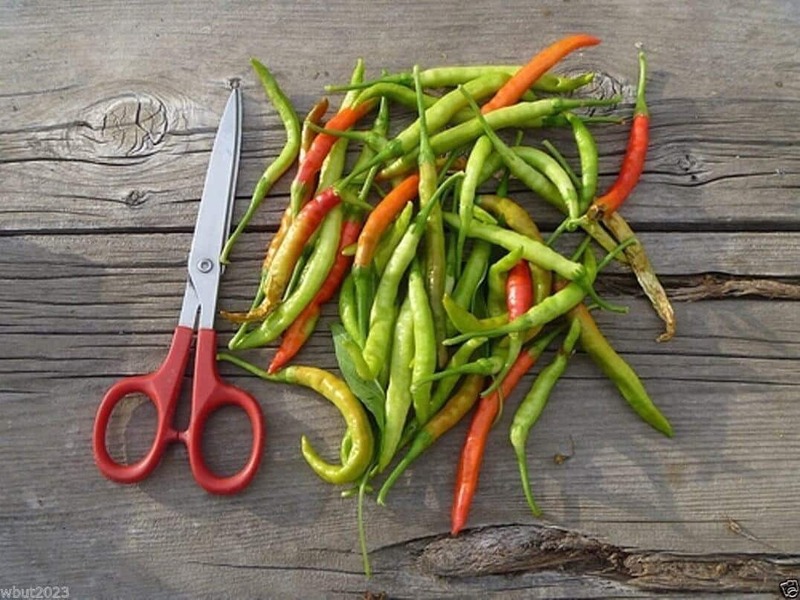 The appley flavor of jwala is pretty tasty, so you may find yourself leaning on this chili as a flavor enhancer across cuisine types more than you think. 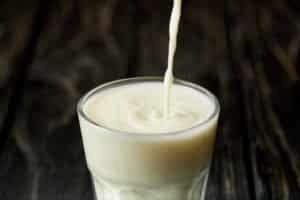 It works very well in creamy and fruity sauces, and it can be a delicious foil to salty meats. The jwala dries very well, too, due to their thin walls and frame. As such, turning these chilies into chili flakes or a potent powder is very popular too. In this form, it can add a dash of flavor to near any meal. Where can you buy jwala pepper? You can find these Indian finger hot peppers in some well-stocked grocery stores or at Indian specialty stores. Or if you prefer to grow them yourself (they are great for container gardening), you can buy jwala pepper seeds online very easily. As an Indian cuisine must, jwala peppers should most definitely be on any foodie or chilihead’s radar. Though, you may just begin to appreciate this chili’s flavor in its own right. The appley taste along with the big heat is something extra special. It may become more of a go-to across cuisines than you ever imagined.